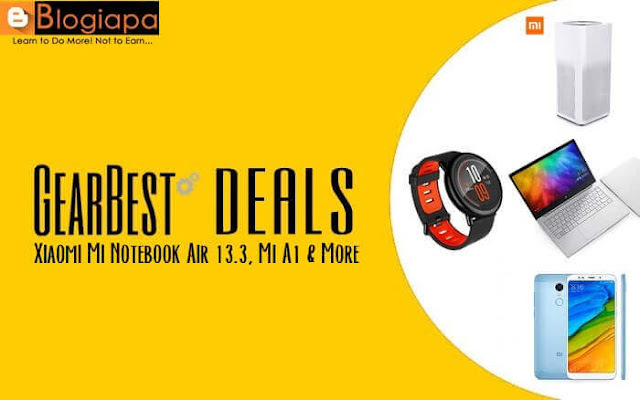 Today we Share our second GearBest Deal, Today's deal is about Xiaomi Products (GearBest Deals: Xiaomi Mi Notebook Air 13.3, Xiaomi Mi A1, & More). GearBest has decided to discount quite a few Xiaomi-branded devices, you will find six of them listed down below. Now, you will need coupon codes for all of the listed devices, and those coupons are listed down below as well. Salaam beautiful friends, If you are in the market for some new tech, well, you are in the right place, as you will find a bunch of discounted devices in the list down below. 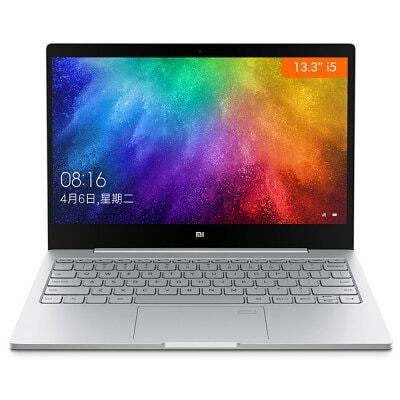 Let’s kick things off with the Xiaomi Mi Notebook Air 13.3, which is the first gadget that is listed down below. This laptop is usually priced at over $780, but you can now get it for $729.99, though do keep in mind that the provided coupon code is valid for only 20 units so you will need to hurry up if you are interested. This laptop is made out of metal, Mi Notebook Air 13.3 is a cost-effective notebook which supports fingerprint recognition. Equipped with a 13.3-inch FHD display, brings your photos and videos to life. Powered by Intel Core i5-7200U processor, 8GB DDR4 Large Memory for High-speed Response, featuring NVIDIA GeForce MX150 2GB GDDR5 graphics, gaming performance 37 percent higher than the last generation 940MX. 256GB huge hard disk storage brings you smooth user experience. Dual band 2.4GHz / 5.0GHz WiFi supported, ensures you high-speed surfing. Mi Notebook Air had Fast Charging Ensures 50 Percent Charge in 30min, faster 1C quick charge technique, 30 percent faster than 0.7C. Display: 13.3 inch FHD display, 1920 x 1080 resolution. 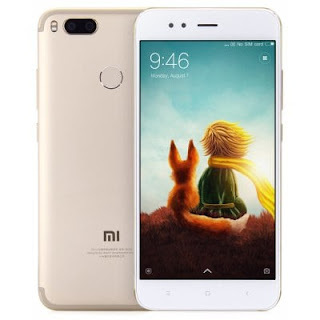 The second device that is listed down below is Xiaomi’s first Android One smartphone, the Xiaomi Mi A1 is Unlocked for Worldwide use. This handset is made out of metal as well, while it sports 4GB of RAM and 64Gb of ROM. This is the global variant of the phone, and it is fueled by the Snapdragon 625 64-bit octa-core processor. Two 12-megapixel cameras are included on the back of this phone, while the device sports a 5.5-inch FHD display. 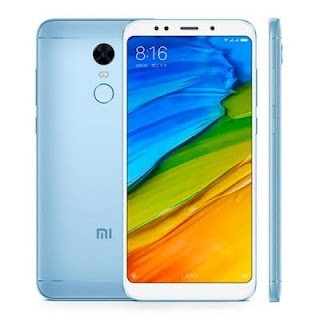 This phone can now be purchased for only $172.99, though do keep in mind that the provided coupon code is valid for only 10 purchase so you will need to hurry up if you are interested! Network: dual Nano SIM dual standby, Wifi. The third device that is listed down below is Xiaomi Mi MIX 2 is next in line, this is no longer the company’s most powerful smartphone, but it is the second most powerful device Xiaomi has to offer. This Mi MIX 2 variant is made out of metal and glass, while it sports 6GB of RAM and 64GB of native storage. The phone is fueled by the Snapdragon 835 64-bit octa-core processor, and it includes a rear-facing fingerprint scanner. 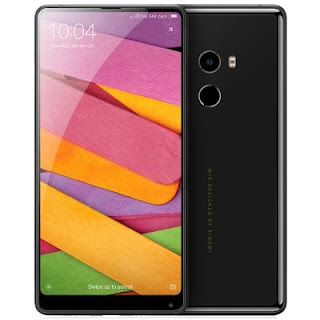 You can get the Xiaomi Mi MIX 2 for $353.99, though do keep in mind that the provided coupon code is valid for only 10 purchase so you will need to hurry up if you are interested! The fourth device that is listed down below is The Xiaomi Redmi 5 Plus is also included on the list, it comes with high 5.99-inch FHD + big screen, while it sports 3GB of RAM and 32Gb of ROM. Redmi 5 Plus 4G Phablet gives you ultimate visual experience. It uses Snapdragon 625 octa-core processor with 2.0GHz frequency, which makes you play big games and watch videos smoothly. 12.0MP and 5.0MP camera let you take sharper and more vibrant photos anywhere and anytime. Besides, adds fingerprint sensor and massive 4000mAh battery. This variant of the phone can be purchased for $141.99, though do keep in mind that the provided coupon code is valid for only 10 purchase so you will need to hurry up if you are interested! Network: Dual Nano SIM, Dual Standby, Wifi. 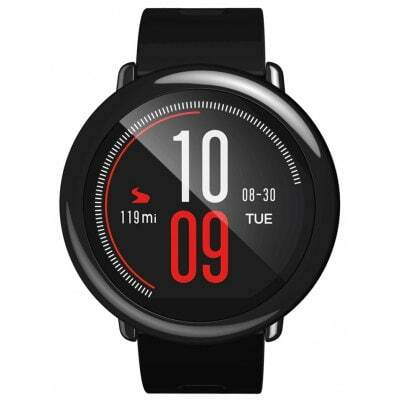 The fifth device that is listed down below is The Xiaomi Huami AMAZFIT Running, Heart-Rate Smart Watch is a great choice for those looking to get fit. AMAZFIT features built-in GPS, so it provides accurate pace and distance for your runs, as well as a IP67 waterproof design that you can take swimming. It sports an unbelievable battery life of 11 days for basic use. "Upto 5 days for regular use and 35 hours with continuous heart-rate and GPS tracking". The Xiaomi Huami AMAZFIT heart-rate smartwatch usually costs well over $100, but you can now get it for $99.99, though do keep in mind that the provided coupon code is valid for first 50 purchases so you will need to hurry up if you are interested! 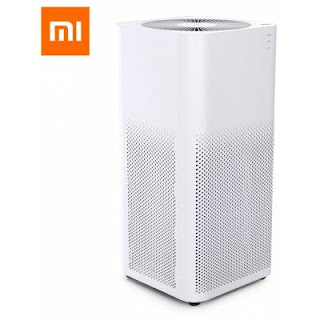 The last device that you will find listed down below is Xiaomi Smart Mi Air Purifier Mini Second Generation Oxygen Bacteria Virus Smell Cleaner Smartphone Remote Control. Filter replacement is very convenient, when it need to change it will remind, automatically, it is very intelligent, the suggestion of filter replacement cycle is three to six months, 360-degree barrel filter for xiaomi air purifier, Integrated early effect, HEPA, three layers of activated carbon filter. 3-layered filter removes 99.99 percent of PM2.5 particles. The Xiaomi’s Smart Mi Air Purifier, which you can now get for $109.99, and the coupon code you will find down below can be applied for 30 purchases before it expires. Previously, We were Posted GearBest Deals: Elephone U Pro, Xiaomi Mi MIX 2, MEIZU M6 & More, In addition, I also do not mind if you decide to Share this post into Social Networks. It will help me get more readers and make me more motivated!